We offer an Intensive Spanish Course with experienced teachers where the Spanish student has individual lessons with his or her teacher for 2 Hours per Day in the beautiful city of Riobamba, Learn Spanish Ecuador. – A $75 administration fee is charged to reserve your space. 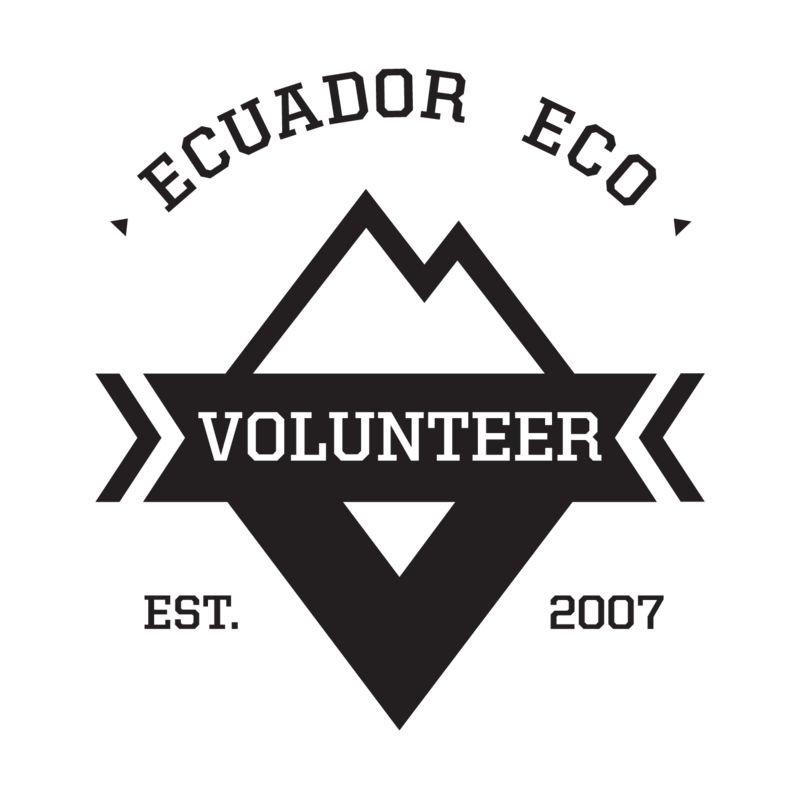 – For Spanish Students wanting a Family Homestay to learn Spanish even quicker we can organize your placement with a friendly Ecuadorian family for an extra $50 per week. Why Learn Spanish in Riobamba? There are many reasons why Riobamba is one of the best places to learn Spanish in Latin America. First of all is because its unarguably one of the most beautiful cities in Ecuador and the only surrounded by the countries highest volcanoes: Chimborazo, Carihuairazo, Tungurahua, and El Altar. Secondly is because Riobamba is much safer than dangerous big cities like Quito and Guayaquil and Spanish Students can live in the city, walk around and explore with a camera, without the fear of being robbed. However the most important reason why Riobamba is one of the best places to learn Spanish is that the city is not overwhelmed with tens of thousands of tourists like Quito or Cuenca. This means its easy to avoid anyone who speaks English because you will be too busy practicing Spanish with the locals. Riobamba is often called the ‘City of the Students’ because it has more young people and universities per capita than anywhere else in Ecuador. This makes it a great place to go out and have fun while learning Spanish because all the pubs and bars are full of Ecuadorian university students that travel from all around the country to study in Riobamba.